An extensive newspaper investigation has revealed the seeming breadth and ubiquity of sexual abuse within the Southern Baptist church community, and details allegations of how church officials failed to take action for years. As Christians, we are called to expose everything sinful to the light. The survivors in this article have done that —- at a personal cost few of us can fathom. "As Christians, we are called to expose everything sinful to the light. The survivors in this article have done that —- at a personal cost few of us can fathom." "We -— leaders in the SBC —- should have listened to the warnings of those who tried to call attention to this," he continued in the Twitter thread. "I am committed to doing everything possible to ensure we never make these mistakes again." There is no question that some Southern Baptist ministers have done criminal things, including sexual abuse of children. It is a sad and tragic truth. (Jim R. Bounds/AP, FILE) J.D. 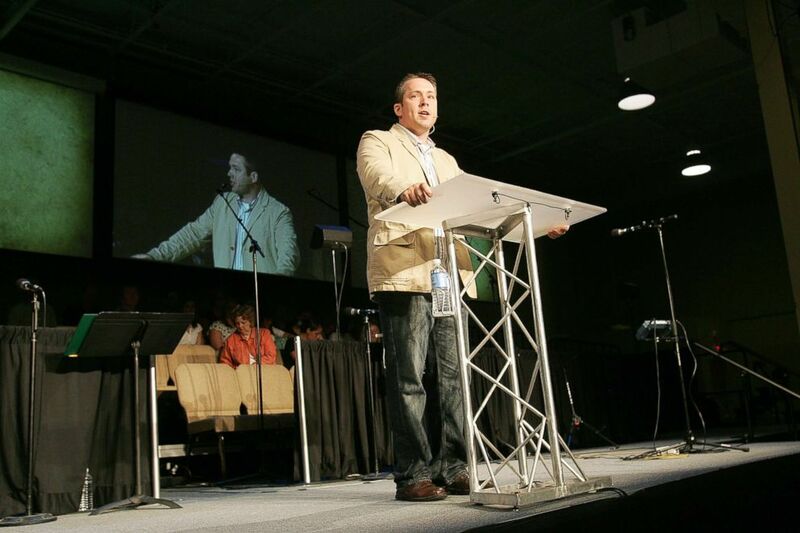 Greear, senior pastor of Summit Church, speaks from the pulpit during Sunday service at Summit Church Sunday, June 15, 2008 in Durham, N.C.